Treat your little girl to an afternoon she won&apos;t forget. 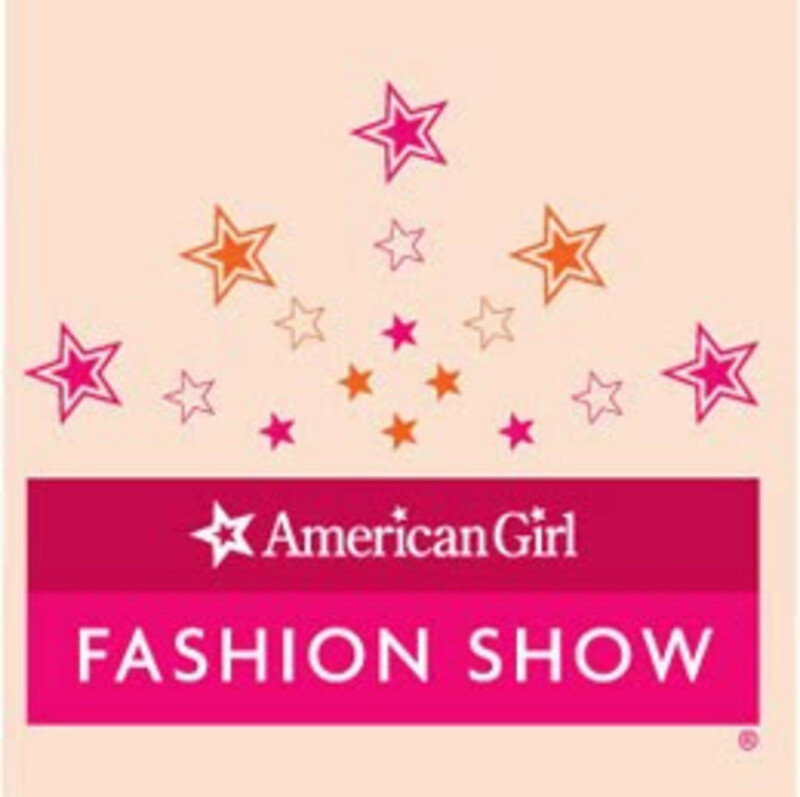 Little girls throughout New York City will get their fill and more of fabulous dolls, fashion, food and fun at Snug Harbors Fourth Annual American Girl Fashion Show. The two-hour event will feature door prizes, music and, best of all for the young fans, a fashion show showcasing the entire American Girl doll line dressed in outfits to match live models. The show will feature contemporary fashions for girls 7-12 and their dolls. For girls 3-6, fashions for Bitty Baby and Bitty Twins, will be highlighted. Guests are encouraged to bring their own dolls to enjoy the festivities along with them. Boxed lunches will be offered. The popular annual event benefits the childrens arts and education programs at Snug Harbor. This is the perfect family event, says Larry Anderson, director of performing art at Snug Harbor Cultural Center & Botanical Garden. Moms and dads come with their daughters. The show grows more popular each year and we expect this years fashion show to be the best ever. The event is geared for girls between the ages of 3 and 12. Tickets are $35 ($20 is tax-deductible). Tickets can be purchased via email at www.showtix4u.com or by phone, 866.967.8167.